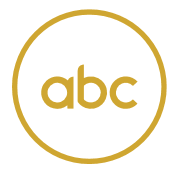 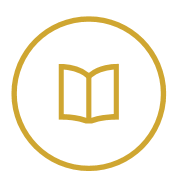 Specification Product Update has been successfully showcasing manufacturers products and services to the architectural and building sector for over 20 years. 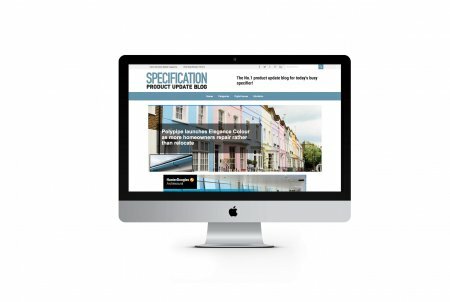 Specification Product Update has been successfully showcasing manufacturers products and services to the architectural and building sector for over 20 years. 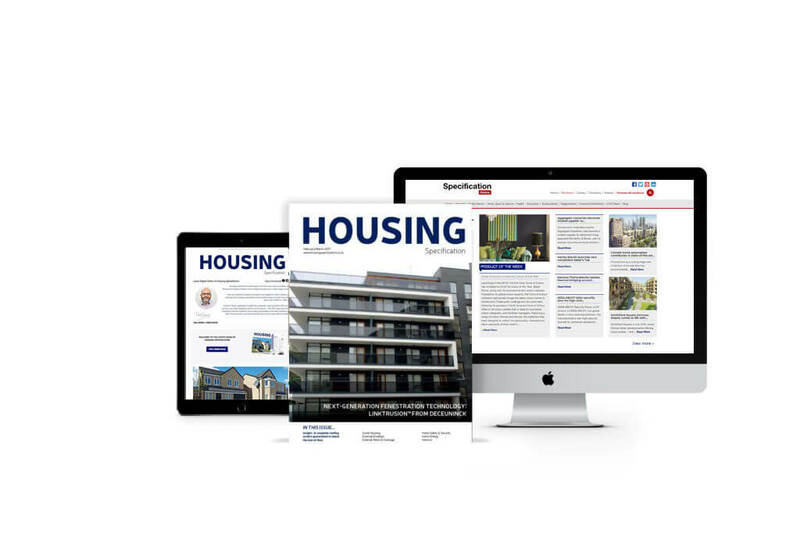 Its image led format lends itself to the latest digital turn page publishing format and it’s style and presentation transfers seamlessly onto the new and exciting (SPU) Blog. 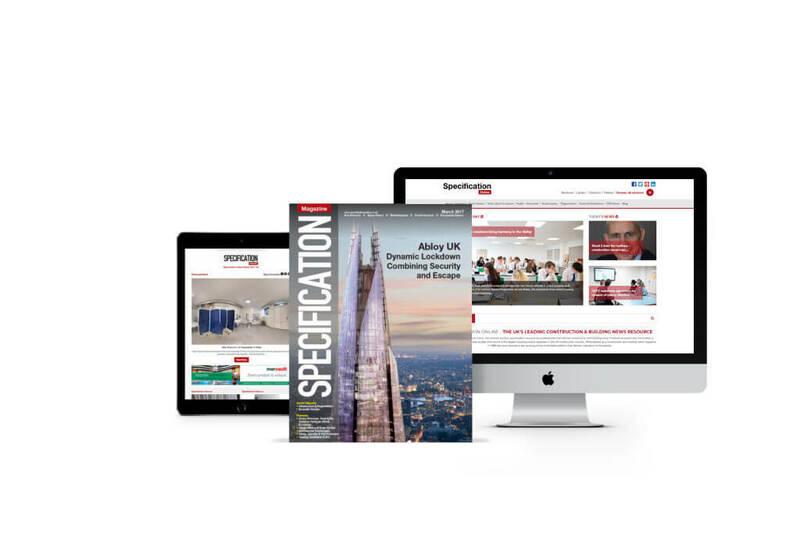 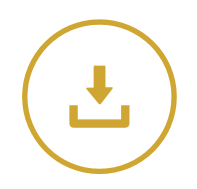 Specification Product Update continues to generate top quality sales leads via its print edition and highly impressive page view and click through rates from its digital and social media platforms. 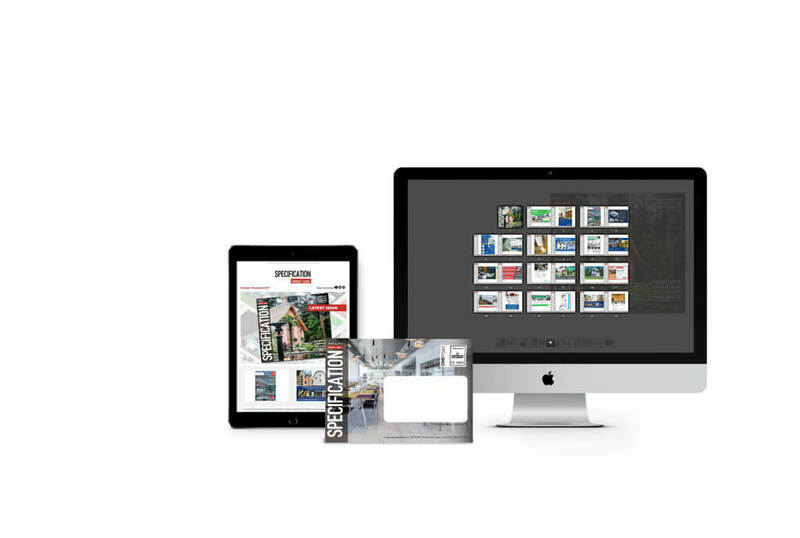 Specification Product Update can accommodate a range of editorial and advertisement content and readers like the easy to read format and image led style.